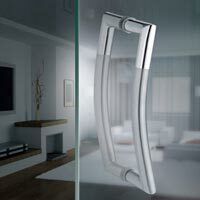 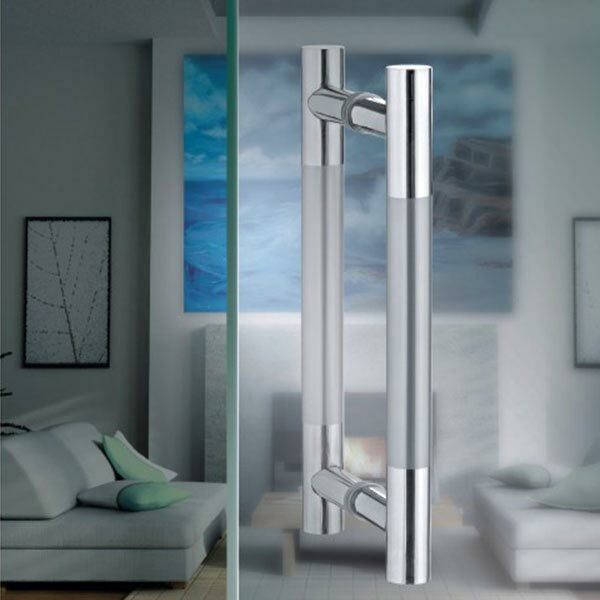 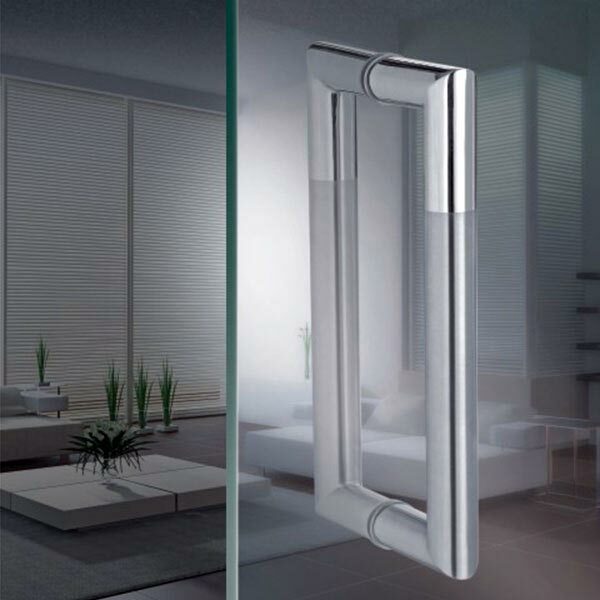 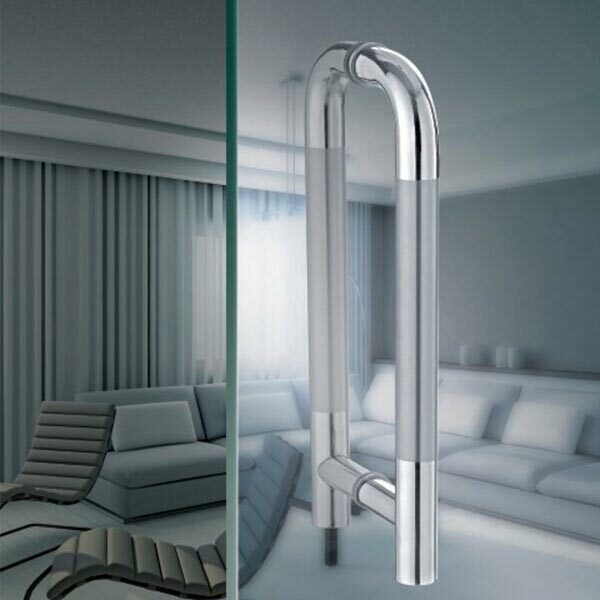 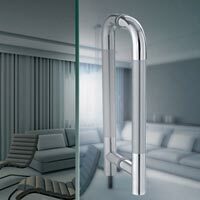 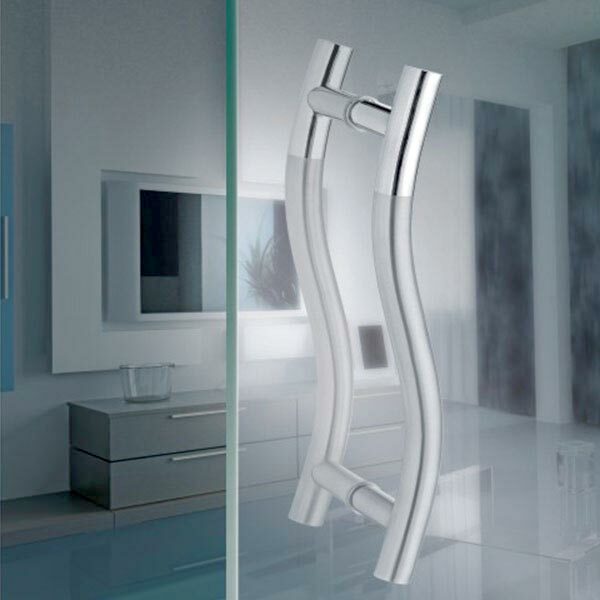 Our company is one-stop destination for the finest quality Glass Door Handles in the market. 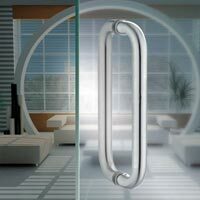 Our Door Handles are designed by eminent artists using high graded technologies to give perfect finish and longevity to products. 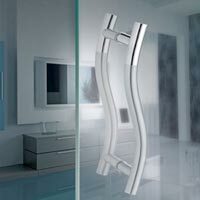 These Glass Door Handles are made available in various designs and patterns at affordable range. 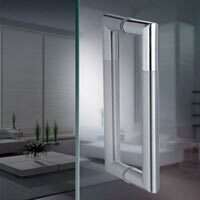 We ensure timely delivery of our consignments.